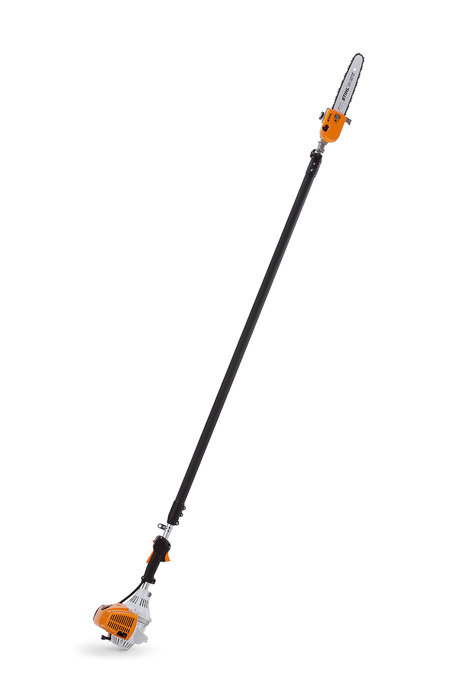 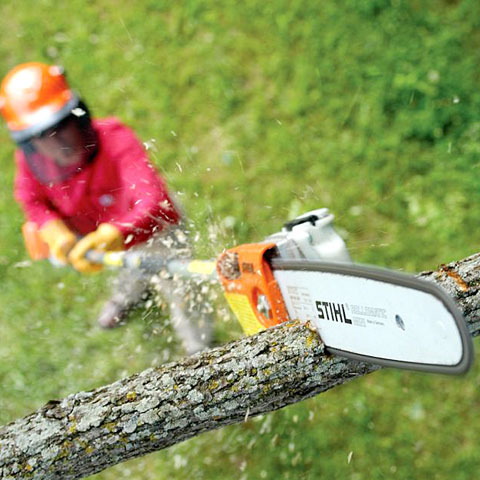 This 31.4cc STIHL HT 101 pole pruner is a powerful unit with a telescopic shaft. 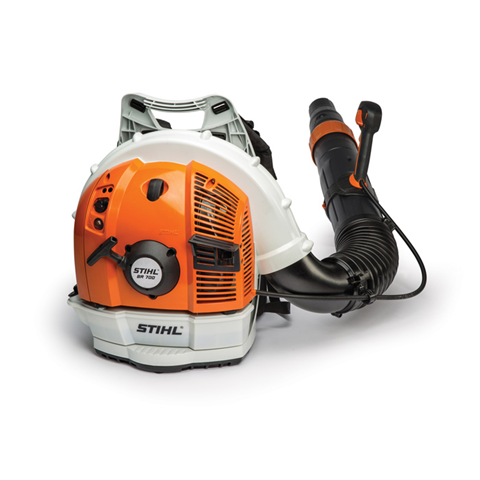 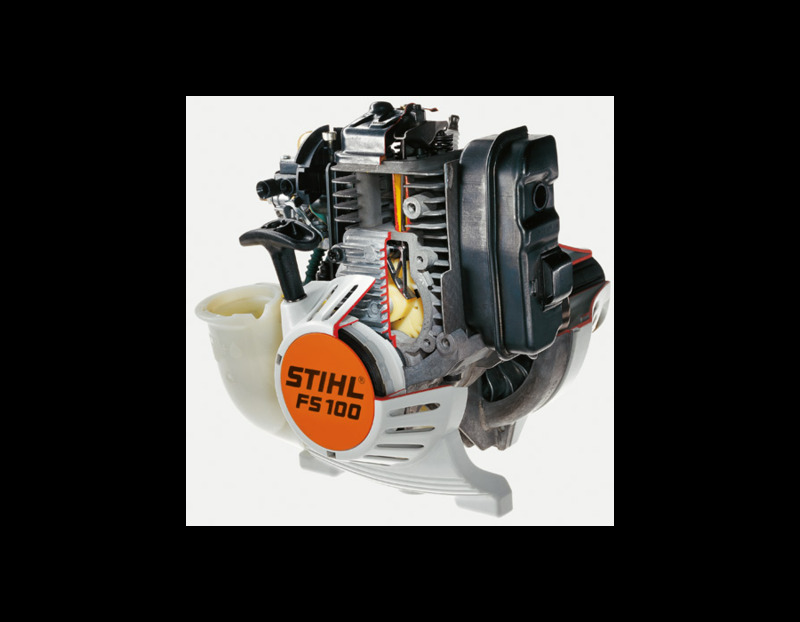 31.4cc STIHL 4-MIX® engine - providing more than enough power to get the job done, the STIHL 4-MIX® engine technology provides fast acceleration, more power, added torque, lower noise, reduced emissions and increased fuel efficiency to complete jobs quickly, quietly and more easily. 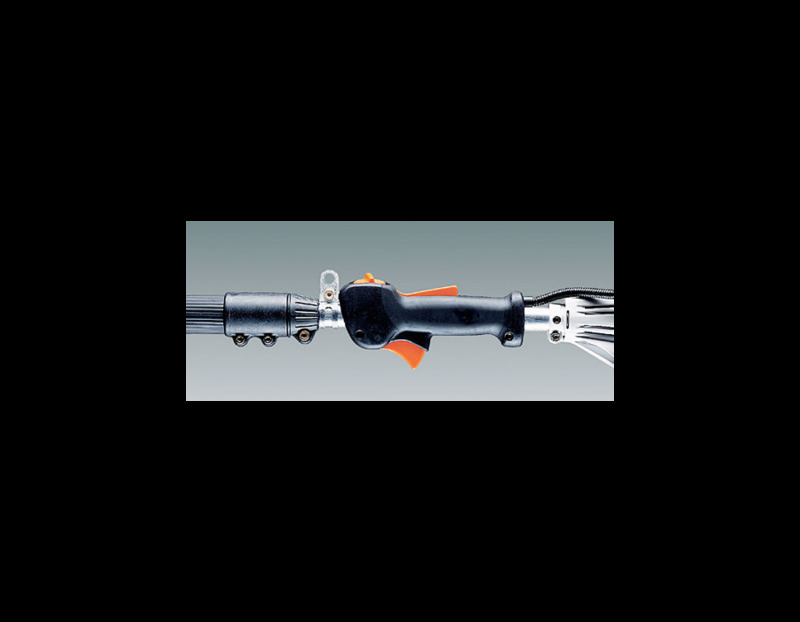 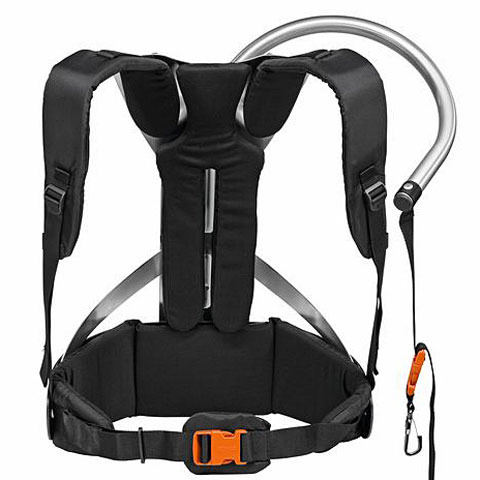 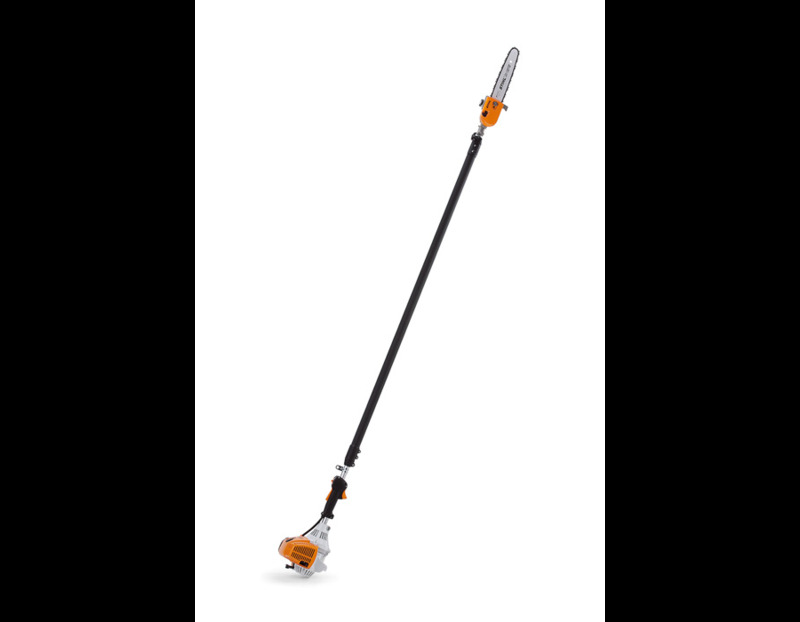 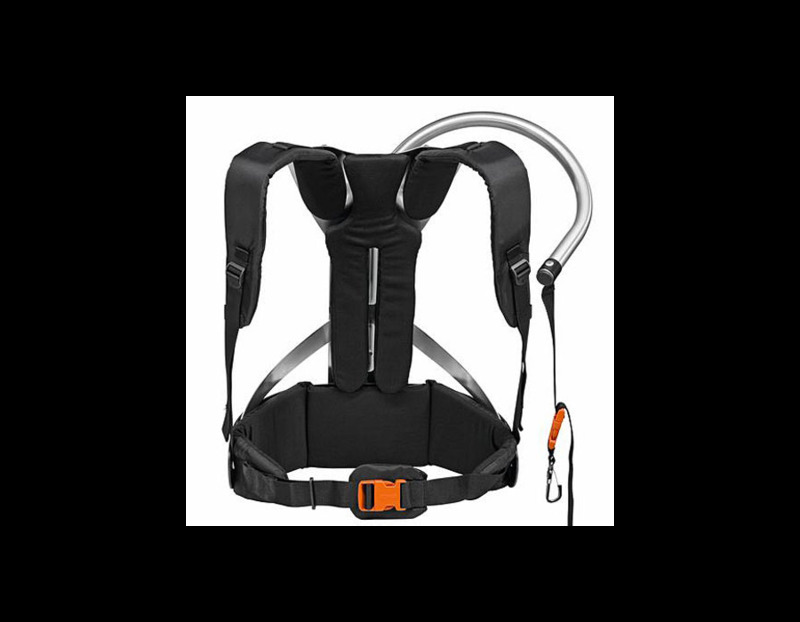 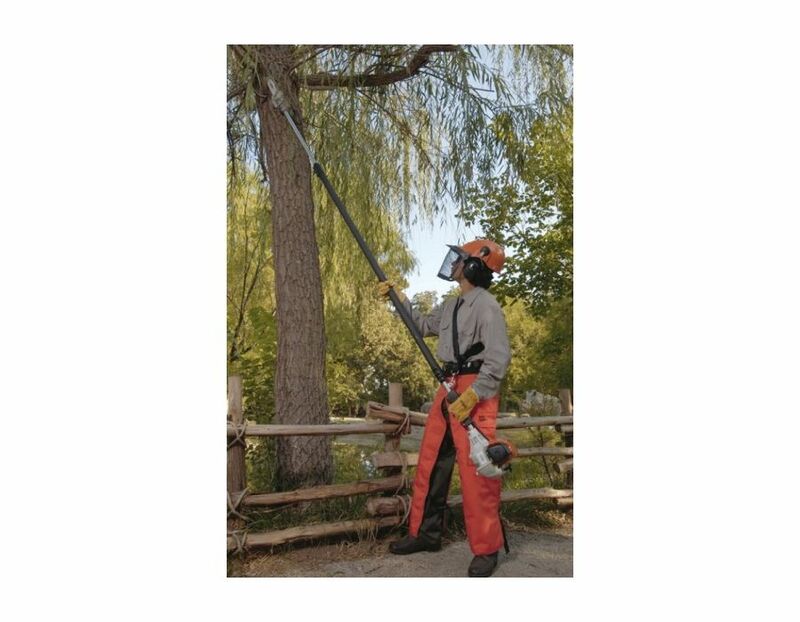 Extendable shaft - can adjust from 8’ 8’’ to 12’ 8’’ and can reach branches up to 16’ off the ground. 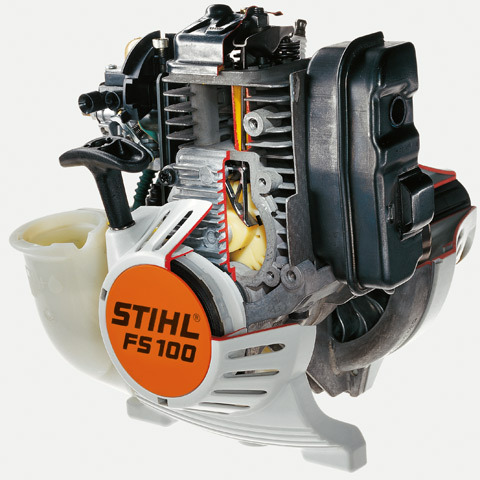 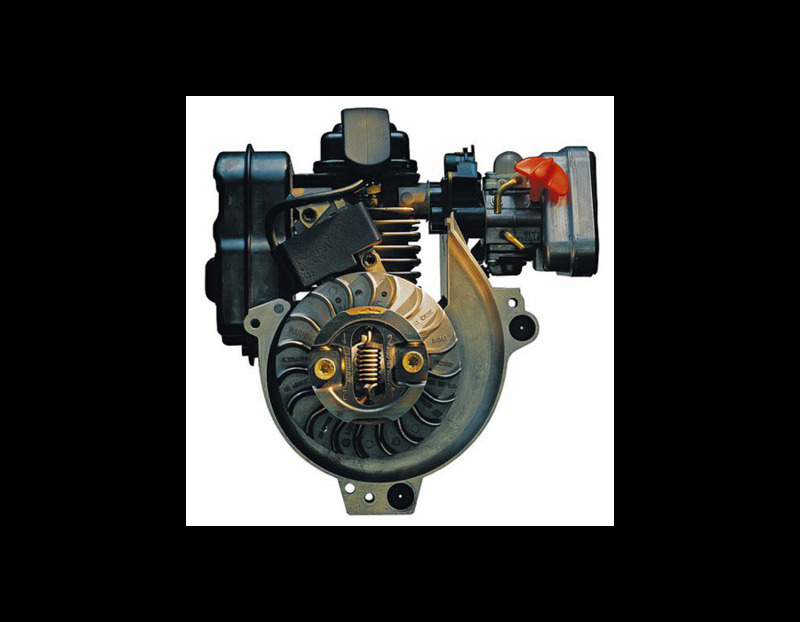 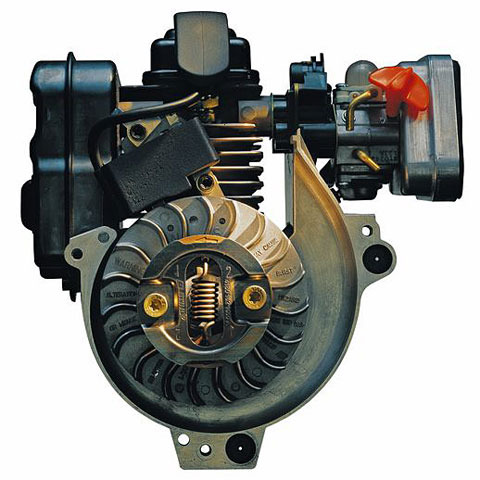 Manual fuel pump (purger) - A small fuel pump delivers fuel to the carburetor at the touch of a button. 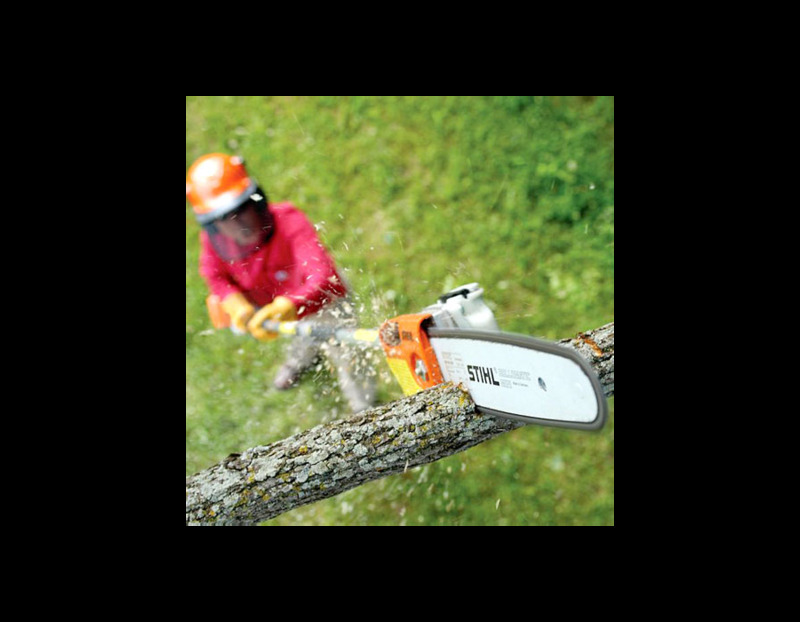 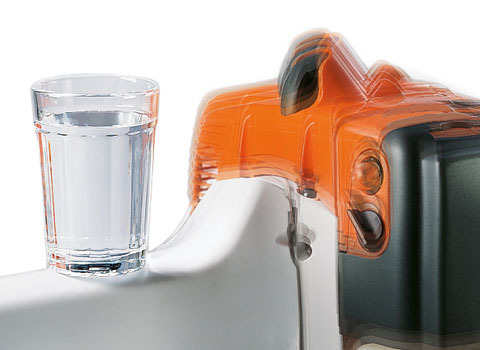 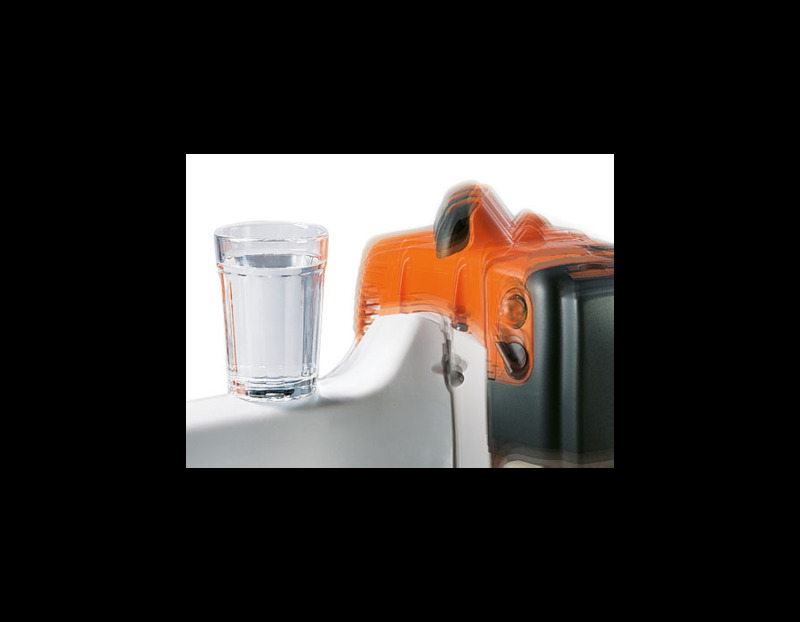 This reduces the number of starting pulls required following extended breaks in operations. 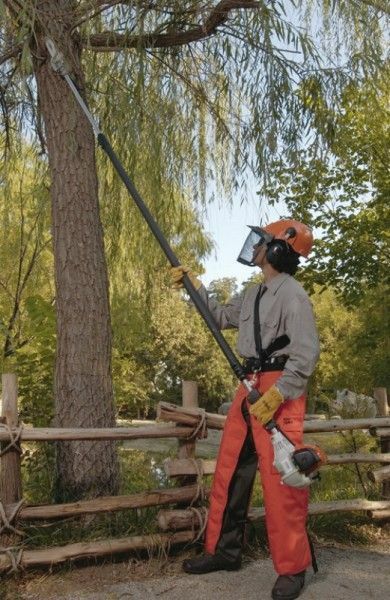 The STIHL HT 101 telescoping pole pruner is available at Kooy Brothers Equipment Ltd. located at 1919 Wilson Avenue in Toronto, Ontario.